William J. Edwards, age 79 passed away on November 19, 2018. Bill is survived by his beloved husband, Thomas Krivan of Cleveland, OH and his sister Allie Eilers of Shaker Hts./San Miguel, Mexico. He is also survived by his niece, Lisa Eilers, and great-niece, Claire Eilers. Preceded in death by his brother, Thomas Edwards and his sister, Carol Edwards. Bill was born in Cleveland on September 11, 1939, the son of Alice Abernethy and Thomas J. Edwards. He grew up in Shaker Hts., graduated from University School and Denison University. Bill also served in the US Army Reserve. As a banker, he was a vice president of Ameritrust until his retirement in November, 1990. In recent years, he divided his time between Cleveland and Palm Springs, CA. 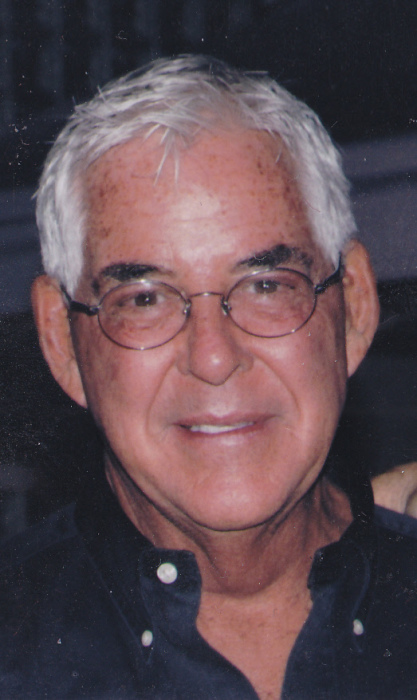 Bill embraced life as an avid skier and inveterate traveler. Bill made and retained friends from all over the world. He will be remembered for his gentle manner, generosity and quick wit. In lieu of flowers, contributions in Bill's memory can be made to the American Cancer Society, 10501 Euclid Ave, Cleveland, OH 44106 or to a charity of choice. A Celebration of Bill's life will be held at a later date.